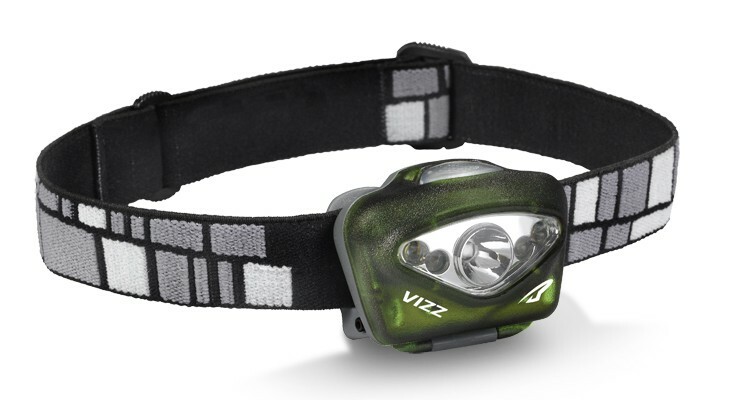 What does “regulated” power mean for headlamps? 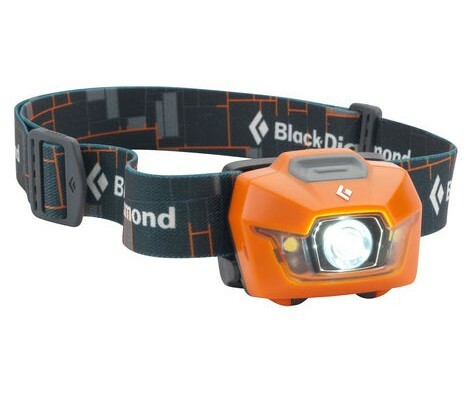 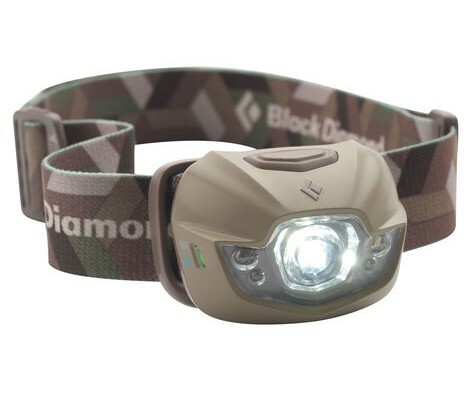 Recently I’ve posted a number of headlamp reviews and during my research I learned something about headlamps that I never even though about – regulated power. 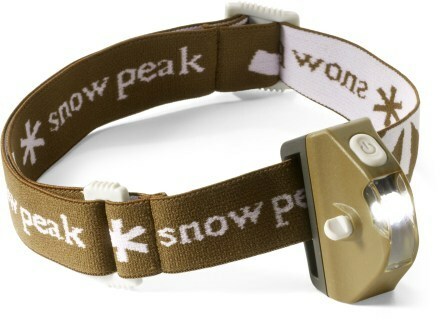 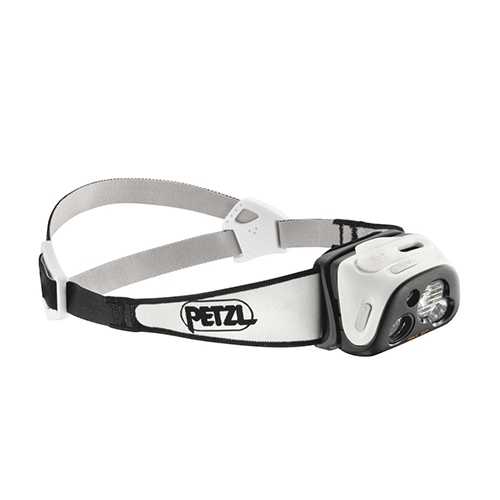 Headlamps with regulated power have additional circuitry that provides a consistent flow of electricity to the LED.